I was lacking in motivation for doing any activity and in particular going to a gym and I felt as though I was stuck in a yo yo state with my diet. These habits I’d gotten into weren’t helping me and I found that not being consistent with exercise or healthy eating had resulted in me feeling tired, unfit and not able to get a good nights sleep. 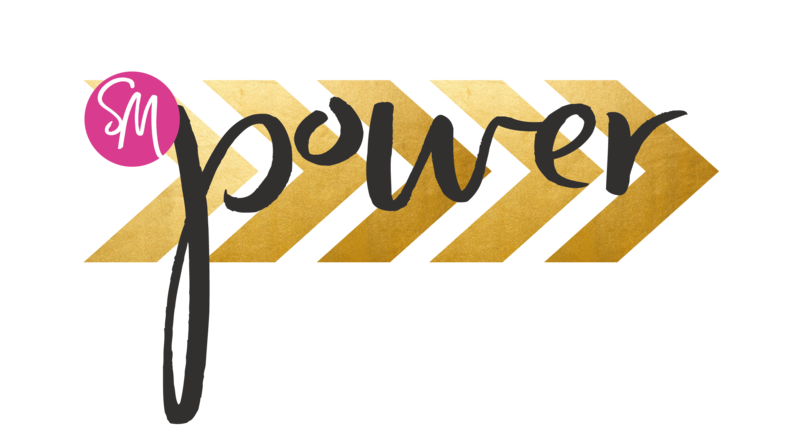 Before meeting Sarah and being introduced to the power principles and subsequently being coached through the power programme, I didn’t know where to start. I had really liked the idea of going to a gym and doing some weight training but I didn’t know my own strength and I wasn’t confident enough to find out. Sarah has been really encouraging, she’s a great listener, friendly and approachable. Her knowledge and skill in coaching people has been illustrated in the way in which she has helped me to gain confidence and strength in all aspects of my life. As a result I now know how I get a good nights sleep and to look after my body which of course has had a positive impact on my energy levels and in turn my business. I have experienced a new found love of weight training and am not nervous going into a gym like I had been. The weights I lift have increased and I’m much more knowledgeable about the good habits for my body and mindset. I understand how good food, the right activity and the positive thought processes can have a massive impact on our energy levels. I would say if you’re like I was, nervous and unsure where to start – Just do it! Sarah’s approach, knowledge and commitment to you will get results both physically and mentally. Information on this site is not specific to any individual – please obtain medical supervision and advice before starting a new diet or exercise programme.